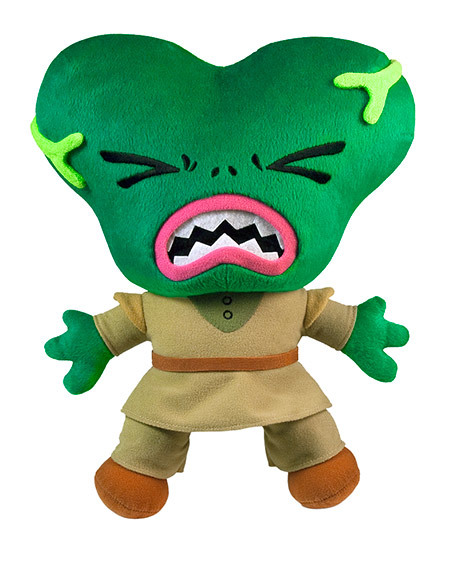 May 2013 - May 2013 - Funko has announced a new batch of POP! vinyl figures based on The Walking Dead. 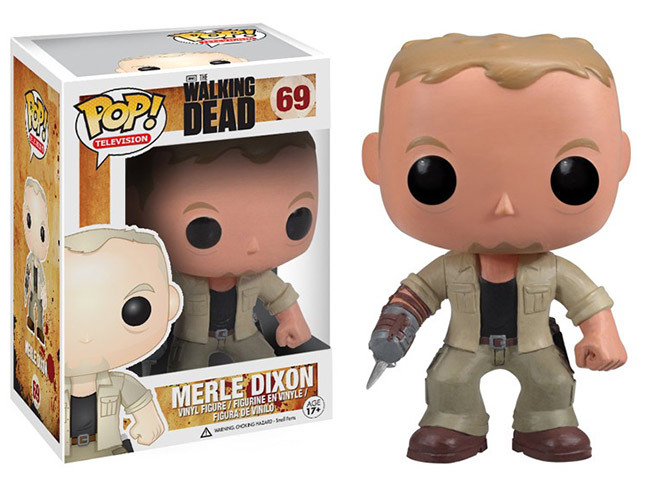 Expect to see The Walking Dead POP! 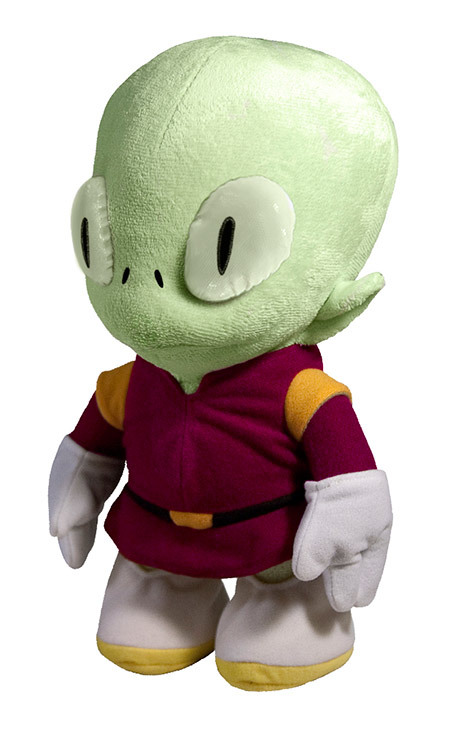 - Series 3 in stores around July 11th. 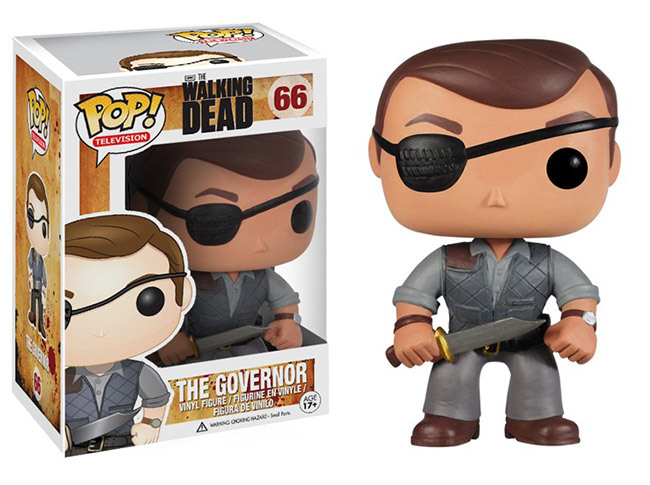 Series 3 includes Rick Grimes, the Governor, Merle Dixon, and a Prison Guard Walker Zombie. 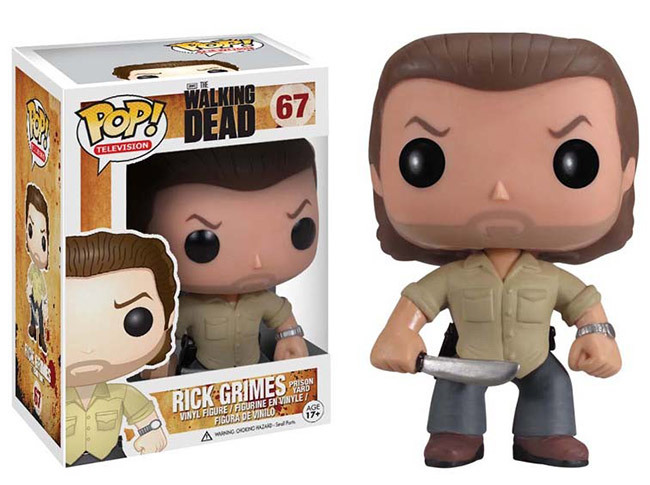 There are also several variant versions of the Walking Dead POP! figures coming this summer. Scroll past the pictures to see the list, or stop at the Prison Guard Walker picture to avoid spoilers from Season 3 of the television series. Remember to stop scrolling at this next picture if you don't want to see the spoilers. No, I don't think you have a short attention span, mostly I need more text here to bump the spoilery bits off the "preview" portion that shows up on the news page. WASHINGTON, May 30, 2013 -- For kids, few moments in life are more glorious than the end of the school year and the start of summer vacation. Hooray! Three whole months of sweet freedom! But when school's out, kids from low-income families have a real problem on their hands. Unlike their more affluent peers, most of them don't spend summer break at the library or reading books in the backseat on family trips. In fact, many of them won't open a book until school starts up again. Those three months off take a disastrous toll. Experts call the effect "summer slide" and it erases months of hard-earned progress in school, lost ground that kids in need can't afford. Books are the answer. 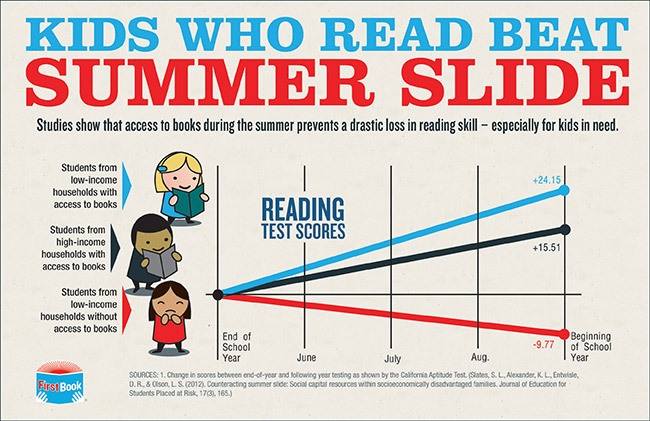 Studies show that kids from low-income families who have access to books over the summer not only beat the summer slide, but make even greater gains than kids from wealthy and middle-class families. 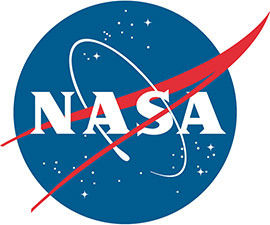 May 30, 2013 - Listed below are the toy (and child-related) recalls from this week; these links go to the official announcements on the Consumer Product Safety Commission web site. We've just received the go-ahead from Hasbro to list the highly awaited Star Wars Black line! The set of 4 is priced at $83.99, singles are also available. NEW YORK, May 29, 2013 -- Nickelodeon announced today the launch of its 'Nick Shop' in Toys"R"Us Times Square, the company's international flagship store. The 1,000 square foot Nick Shop is an immersive Nickelodeon retail experience jam-packed with fun and adventure around every corner. The Nick Shop features exclusive New York-branded products such as kids and adult apparel, accessories, plush toys, drinkware, home goods and more, featuring Nickelodeon characters including Dora the Explorer, Bubble Guppies, Team Umizoomi, Winx Club, SpongeBob SquarePants and Teenage Mutant Ninja Turtles, retailing between $5.99 and $49.99. 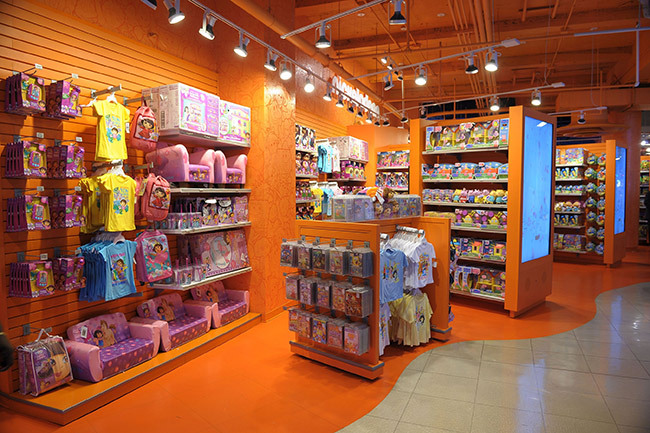 Additionally, the shop, located on Level One of The World's Greatest Toy Store™, offers visitors an assortment of Nickelodeon-branded toys, books and DVDs. 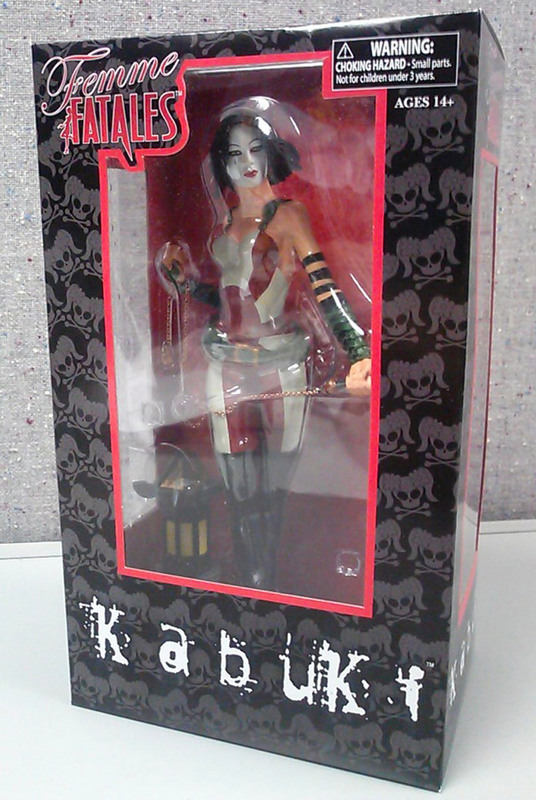 May 2013 - The summer is officially here, and Diamond Select Toys is kicking things off with two new releases on New Toy Day! This Wednesday, comic shops and specialty stores across North America will get the two latest masterpieces from DST: the newest Femme Fatales PVC statue, and the most detailed Star Trek ship ever! Check out the pics!